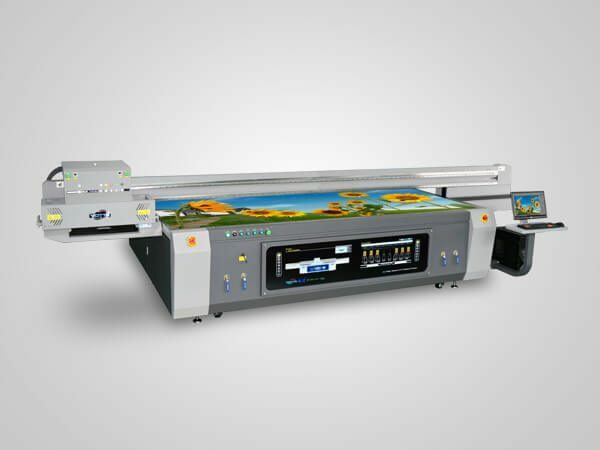 The YD-H3200R5 hybrid large format uv printer is a combination of flatbed printer and roll to roll printer. 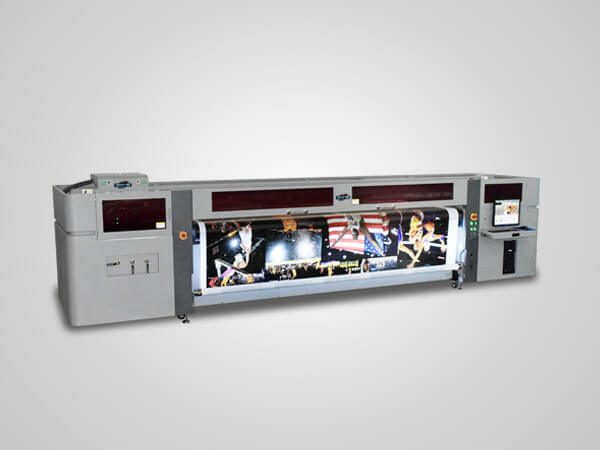 It has the capability of printing onto both flat and coiled materials. With 3200mm maximum print width, it is ideal for the business that has an extensive printed materials. 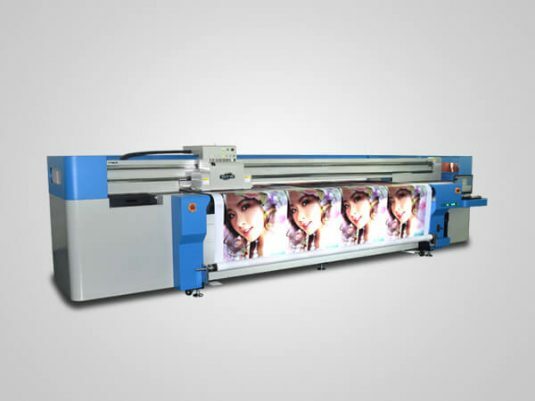 YD-H3200R5 hybrid large format UV printer adopts high-performance Ricoh Gen5 industrial heads which has a fast printing speed. It has a large print size of 3200mm × 1200mm. The highest resolution is up to 2400×600DPI, help to create amazing prints. 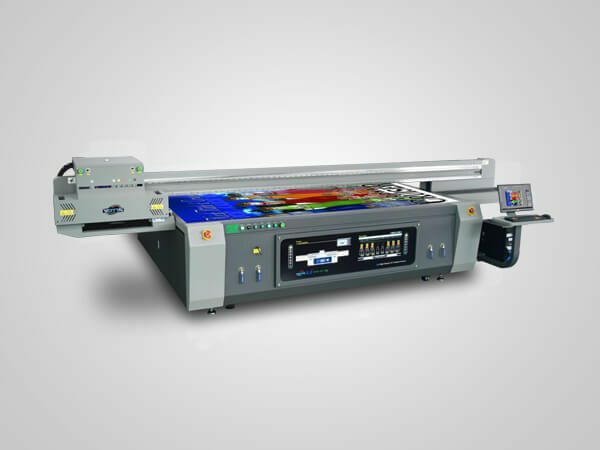 YD-H3200R5 hybrid large format UV printer delivers 7pl-35pl variable ink droplet printing, creating more more natural color transition, saving ink at the same time. As a hybrid printer, this is its most prominent feature. From this opint, it is a cost-effective machine designed for those businesses that cover a various types of materials. 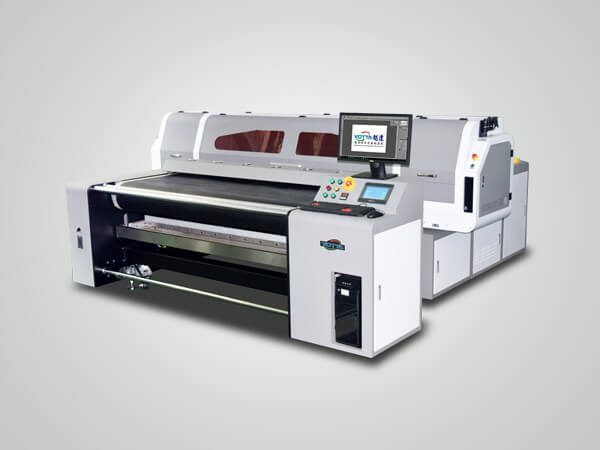 Our UV printing equipment use eco-friendly uv ink which is no VOC and environmental-friendly. It has better compatibility with various media. Therefore, it can directly print onto the surface of a lot of materials (not all) without any coating treatment. Besides, its curing-time is shorter. It can make the ink supply more smootly, so as to aviod the phenomenon of leaking ink and save ink. This is designed for roll to roll printing, with the function to protect materials effectively from wrinking while printing. Effective, low heat and energy-saving solution, can be used for heat sensitive materials without any damage.